Over time, the Yarra Valley has established itself as one of the premium Pinot Noir growing regions of Australia. 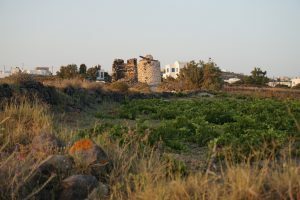 A notoriously difficult variety to grow well, the cool to moderate climate of the region allows the fruit to develop full flavoured and ripe character over a reasonably long growing season. The resulting wines are varied expressions, from the very subtle and aromatic, to the solid and sturdy bodied. 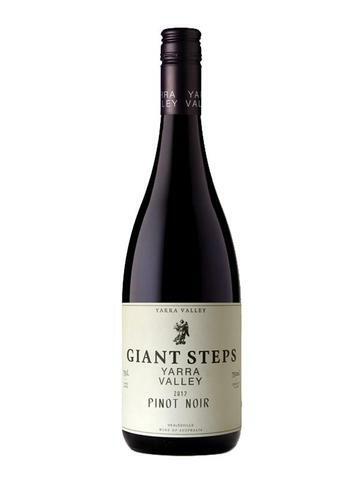 An entry level Pinot Noir from the highly regarded winemakers at Giant Steps. Don’t let the price deceive you though, this a stunner for this range level and style. Made with 20% whole bunches, entirely hand-picked, minimal intervention which saw mostly old oak, with 10% new. Ruby red in colour, floral notes of rose and some dark cherry on the nose, with a fresh fruity and savoury palate. 2017 was a great year in the Valley and this wine is an excellent representation of it. Pick-up a bottle here. A juicy little Pinot Noir from the folks at Yering Farm in the Yarra Valley. Lots of red fruits greet you initially, but a richness of darker berries follows, rounded out with a lovely subtle sweet spice. Well balanced and easily paired with a variety of dishes, from roast chicken or duck, to a slightly heavier pasta dish or even an oven baked trout. Drink now and you won’t regret it. Buy this wine here. 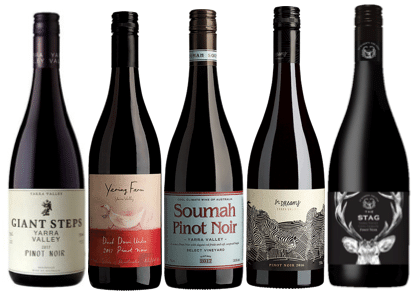 Premium Yarra Valley fruit from the Soumah vineyards display a pretty complex and slightly denser style of Pinot. Garnet in colour, with cherry and raspberry hits of fruitiness, along with plum and a soft oak integration which really rounds out the palate in a nice way. Harvested a little later than usual, the fruit had plenty of time to ripen, providing us with layers of exciting flavours that linger. Buy this amazing wine here. A bright Pinot full of strawberry and roses on the nose, followed by equally vibrant red fruits on the palate that develop into a slightly darker array of plums and earthiness. The smooth tannic structure on this wine carries through nicely on the mid-palate for a well-rounded medium bodied Yarra Valley Pinot. Make your dreams come true and buy this wine here. 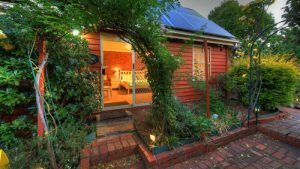 With a long history in the Yarra Valley, The Stag range from St Huberts appeals more to the drinker who wants an approachable wine, but of great substance and quality. The Stag Pinot Noir delivers. Fairly fruit forward on the tip of the palate, which then eventually opens up to more savoury, almost meaty characters, balanced, fresh acidity with soft but present tannins. Find out more about this wine here. Check out our Top 5 Best Glasses for Pinot Noir. Why not enquire about a tour with Wine Compass and let us show you the best Pinot Noir in the Valley.